It gives you the possibility to move and resize windows exactly the way you want, without losing a pixel, with simple gestures which makes you more productive. 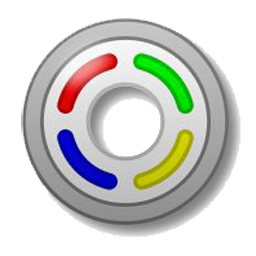 AquaSnap is a great replacement for the Aero Snap and Aero Shake features of Windows 7 and is compatible with every Windows versions and consumes very little memory and CPU. Dock windows to half screen and quarter screen. Snap windows side by side like magnets. Expand a window by double-clicking on its edges. Shake a window to make it top-most and transparent.